Today, Aug. 11, is a holiday for the sole purpose of giving you time to cozy up to Japan’s mountains. Though Mountain Day is only a few years old, it’s refreshing to have time off work to appreciate some nature. In my three years in Japan, I was lucky enough to befriend a yama (mountain) mama. In a practical yet whimsical ode to Japan’s love for that John Denver song, if you don’t have a mountain mama, I highly recommend it. My friend, who is a Japanese teacher of English in Chiba Prefecture, got me into the hobby of mountain hiking — something I didn’t have much access to in my previous life in the U.S.
With her (and because of her), my other friends and I were able to hike more than a few mountains all over Kanto. Plus, we took on the tallest in Kyushu, Mt. 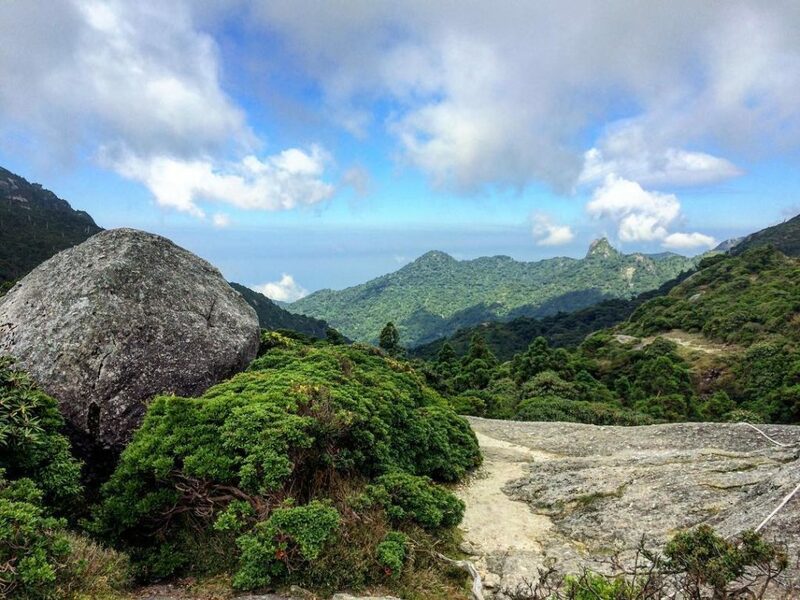 Miyanora, a 12-hour hike in the rare and purifying nature of the secluded isle of Yakushima. 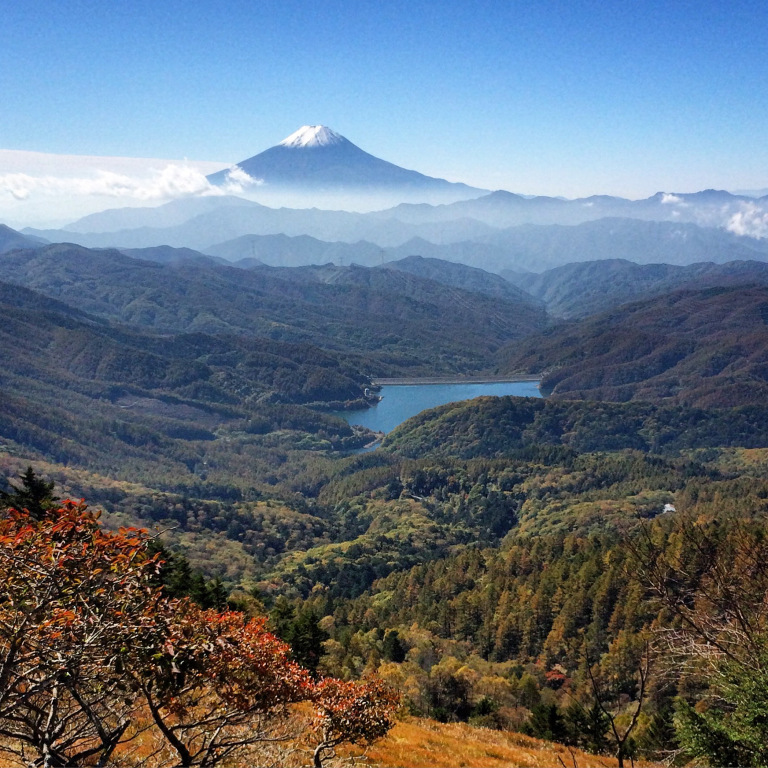 Japan’s mountains and mountain culture are nothing short of exquisite. It’s also well organized if you’re looking to get into it — sasuga (as expected), Japan! I’m dying to introduce a couple of mountains to get you (even if you don’t yet have a yama mama) to try a summit climb while in Japan. If you’re up for a picturesque and challenging hike, head to Mt. Shibutsu, just a few hours from Tokyo. Shibutsu, which is perennially on lists of the “100 best mountains in Japan,” is located within Oze National Park in Gunma Prefecture. A nature retreat in the Kanto region, Oze is covered in preserved marshland areas with crystal-clear streams and wooden walking paths. You could go to Oze for a light hike, but the nearly 400-kilometer park also includes several other peaks. Stay in a nearby mountain inn and get an early start to your hike, but bring plenty of water as it can take up to five hours. This is a climb that most people wouldn’t do without a trail guide. Our trail guide was invaluable. Getting lost up in those mountains is dangerous, but with the proper preparation, you’re in for one of the most memorable hikes of your life. On the way, you’ll see yakushika (Yakushima deer) and other wild life unique to the island. A scenic hike, you’ll traverse numerous different environments including forests, swamps, rivers, rolling fields and rocky summits. The view from Daibusatsu of Fuji on a clear day is unreal. I took this with an iPhone! 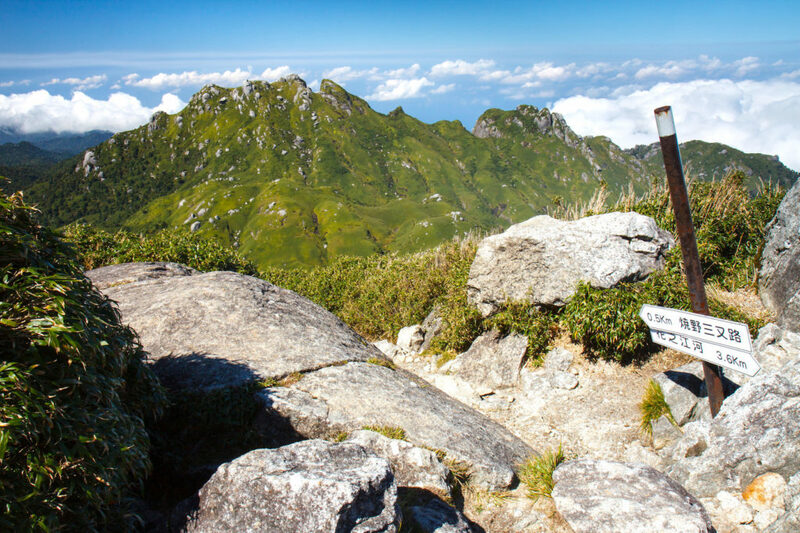 This one is an easy day trip from Tokyo, as well as a moderate hike. Daibosatsu provides one of the best views of Mt. Fuji on a cloudless day. It can be a two- to four-hour hike, depending on which way up or down the mountain you go. To be sure, take a bus up to the main starting point. The easiest place to stay nearby is Katsunuma, Japan’s wine country. This spot allows for the best of Japan: onsen, wine and mountain. Yoneyama is a great place to start for beginners. 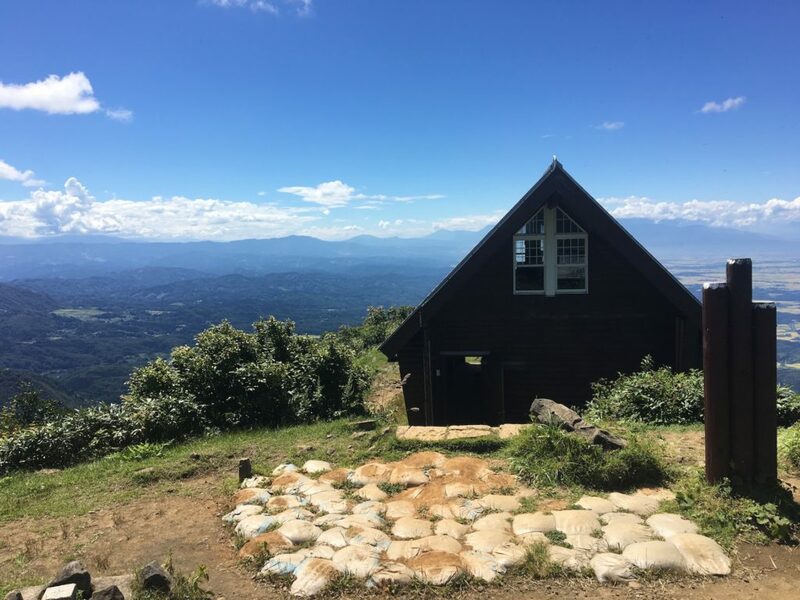 Like a lot of mountains, there is a free hut on the summit that allows hikers to take a rest or even stay overnight. The mountain, said to help the surrounding people prosper, provides a panoramic view of the Sea of Japan. It’ll be a spiritual — and doable — hike for sure. 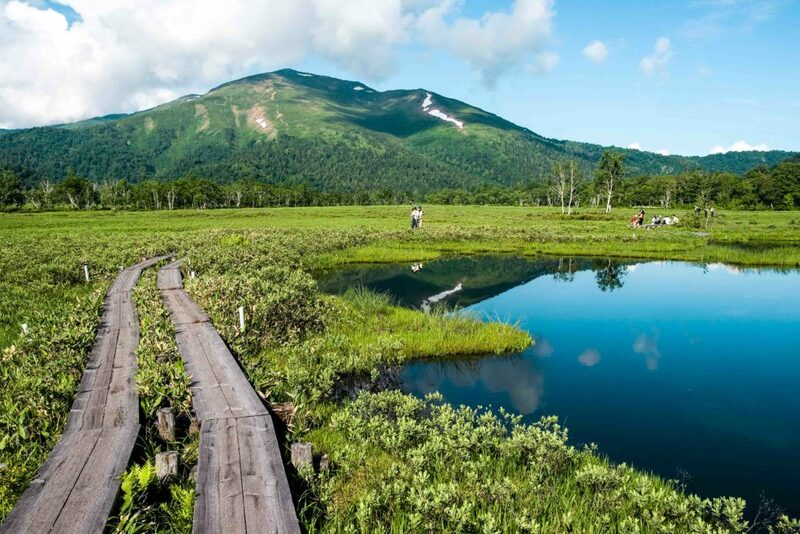 As the largest active volcano in Japan and one of the largest in the world, Mt. Aso is a must-see for anyone traveling in Kumamoto. At 1,592 meters above sea level, it also boasts five soaring peaks and one amazing caldera. 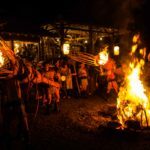 In the area are Aso City, Aso Takamori-cho and the Southern Aso Village, plus other outdoor activities from hiking to horseback riding to hot springs. I haven’t climbed this one, but it is on my bucket list. 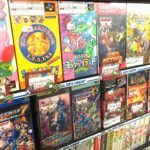 This is a mere sample of the pinnacles Japan has to offer. 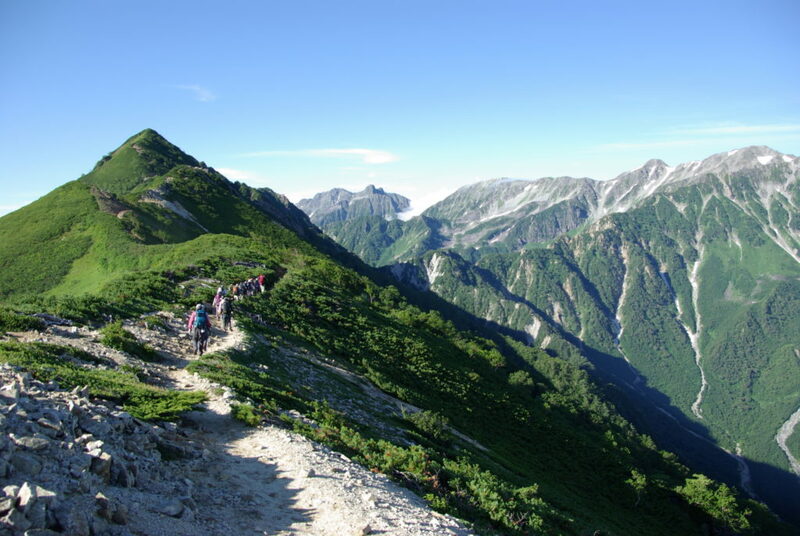 Another blog, called Hiking In Japan, is an incredible resource for hiking mountains all over the country. Now, go forth and get mountainous ya’ll — even if it’s not on a day specifically meant for it. What mountains in Japan do you recommend to hike? Let us know in the comments! P.S. To celebrate mountain day, we’re giving away a free night’s stay for two in a luxury hotel in Tokyo! Check the GaijinPot Facebook for details. None of them are incredible due to too many people jamming up the paths. 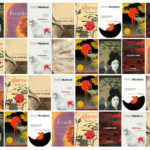 However, I would have added Kitadake to the list. It’s a great climb and beautiful with a lodge up near the top. Am suspecting the author based the article on her own limited experience. ALSO! I went hiking at Mt. Yatsugatake and Mt. Tengudake in Nagano and both were absolutely gorgeous hikes! I really recommend them! Mt Shibutso great hike! Gorgeous scenery, drinking from a stream was an experience not available in the US! If you like Japanese tradition with a touch of fire — and fireworks — visit these local gems.